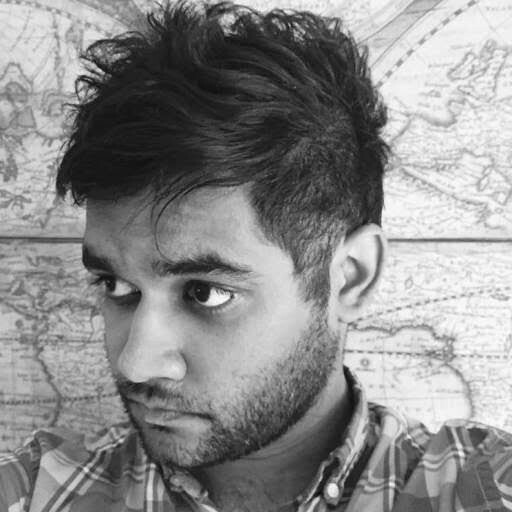 Previously of the Daily Beast and Fusion, culture and investigative reporter Sujay Kumar has been hired as managing editor for the print edition of the Reader. "The Reader has a rich history of doing two things I love: investigative work and culture reporting," Kumar said. "I can’t wait to join the staff in Bronzeville and build on that legacy. Also, I like how the paper smells." Recently, he’s been reporting an investigative magazine feature in Carbondale and fact checking books for Columbia Global Reports. He has a master’s degree in journalism from Columbia University. He is a Chicagoan by way of Saskatchewan. "Sujay brings to the Reader a thoughtful demeanor and a dedication to Chicago-based investigative work that will prove central to expanding the ways in which we can engage directly with the people of this city," said editor in chief Anne Elizabeth Moore. "I'm thrilled to bring him on board as we reinvigorate the alternative newsweekly model at this vital moment." An agreement has been signed between Sun-Times Media, owner of the Chicago Sun-Times as well as the Chicago Reader, and a private investment group that has formed an L3C to purchase the Reader to ensure it remains a vital voice in the local media landscape. The paper will continue to publish every week. A new leadership team took over publishing duties of the Reader on October 1, 2018. Dorothy R. Leavell, publisher of the Chicago Crusader and its sister publication, the Gary Crusader, is chairman of the Reader board of directors. Board treasurer is Eileen Rhodes, president of East Lake Management Group, and secretary is Jessica Stites, executive editor of In These Times. The major investors behind the Reader purchase are longtime business leader Elzie Higginbottom and criminal defense attorney Leonard Goodman. A public fund-raising campaign and membership drive launched December 6, and supports the paper’s re-establishment as an independently owned newspaper. The Reader, founded in 1971, is among the most robust of the alternative newsweeklies to emerge from the 1960s and 1970s counterculture movements. The new owners will continue the strong tradition of cultural coverage and investigative reporting, focusing on both print and digital distribution channels. The new publisher of the Reader is Tracy Baim, founder and longtime executive editor of the Windy City Times.